M.Agari is a 100% natural product. 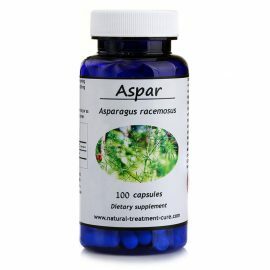 The bottle contains 100 capsules of extract and powder of Agaricus mushroom. 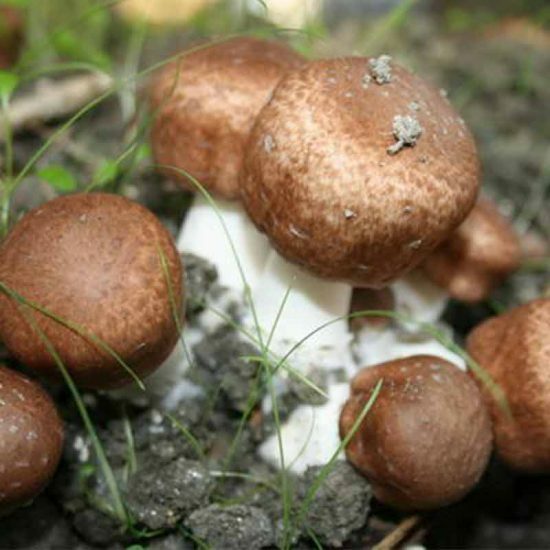 Agaricus mushroom is superior to many types of medicinal mushrooms for its many medicinal mushrooms for its multiple and unique medicinal properties. 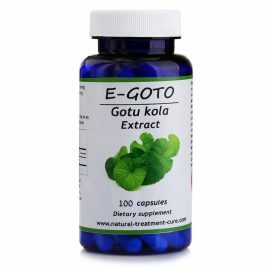 It is very potent in treating cancer disease and inducing the production of natural killer cells (NK). It also strengthens the immune system and increases the production of white blood cells (WBC). Agaricus mushroom also helps to treat diabetes, cholesterol, hypertension, atopic dermatitis, and hypothyroidism. 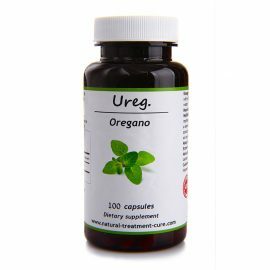 It is very potent in treating digestive system diseases and inflammations, in particular Ulcerative colitis and Crohn’s disease. For more information please read below. M.Agari product is a natural product certified by the Local Ministry of Health and holds a GMP Certificate. 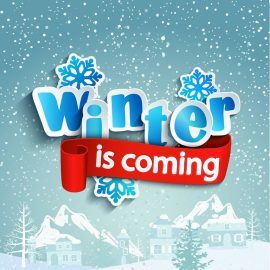 The product is packed according to the World strict conditions for safety, health and hygiene. It holds the ISO-9001 Certificate and the ISO-22000 Certificate. The product has a USA FDA registration number. Note that this product is exclusive for ”Hekma Center” and can be purchased from our website all over the World. The people of Fiedad town in Brazil enjoyed the beautiful nature and its nourishing treasures that enriched their daily menu. The locals did not suffer from severe illnesses, and their life expectancy was particularly long. Research conducted in the 1970s showed that locals consume a certain mushroom that grows in the region as an integral part of the daily diet – it was the Agricus Belzay Moril. 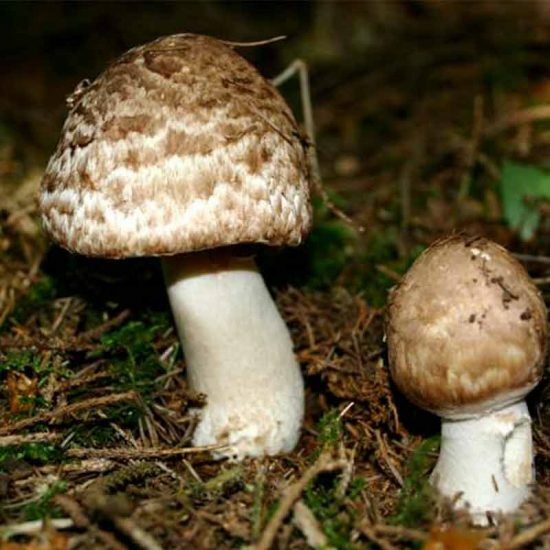 Also an in-depth examination research in Japan revealed that the unique biological components of this mushroom are responsible for the life quality and health of the locals in comparison to other populations in the world. 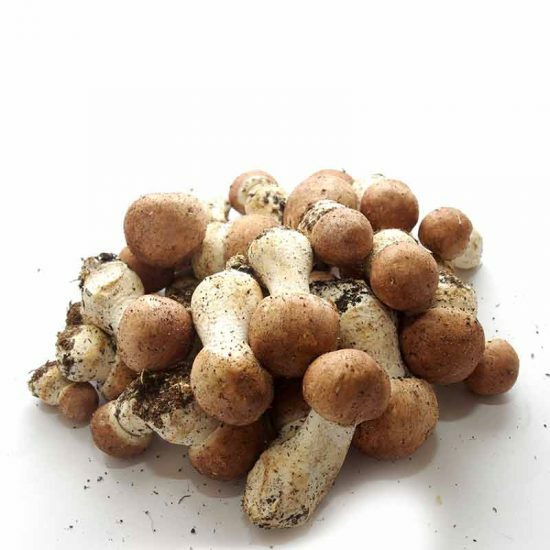 Agaricus is known as the “almond mushroom” or “sun mushroom” or “god mushroom”. Its taste and aroma are reminiscent of almond. 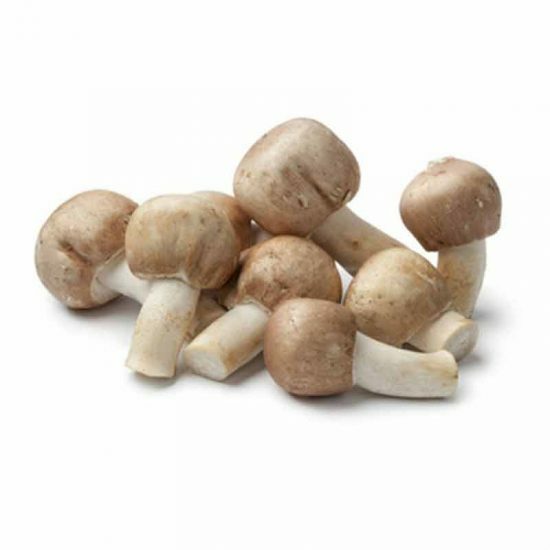 The mushroom grows on rich and moist soil in the US, Canada, Hawaii, Great Britain, the Netherlands, Taiwan, the Philippines and Brazil. To treat and protect from cancer, especially breast, uterine, ovaries, liver, colon, lung, and prostate cancer, as well as leukemia and cancers of the digestive system. It helps stimulate cancer cells to cure themselves and return to be normal cells. Irritable bowel disease (IBD), enteritis, inflammations of the digestive system, peptic ulcers, Crohn’s disease, and Ulcerative colitis. Allergies of the skin, Atopic dermatitis and eczema. Decreased white blood count (WBC). 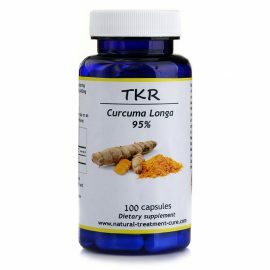 It increases the count of WBC and induces the production of Natural Killer cells (NK). To detoxify the body from the deposits of chemotherapy and Minerals in the body. To reduce LDL cholesterol level and high triglycerides level and to prevent atherosclerosis. To treat Osteoporosis, as well as, to strengthen the bones and prevent weakness of bones and teeth. It also fastens the healing process of broken bones. To improve liver functioning and contribute to the regeneration and repair of liver tissues. Viral hepatitis and fatty liver. Improve thyroid functioning and treat hypothyroidism. Fibromyalgia (FMS). It reduces symptoms like tiredness, dimness, headache, and depression. To improve digestion and treat malabsorption as well as to balance stomach acidity. To improve metabolism and reduce fat which contributes to weight loss. It also helps reduce craving for food and sweets. To strengthen the immune system and modulate the body’s immune response and provide protection against disease. To reduce weakness and dimness and prevent against Geriatric diseases. 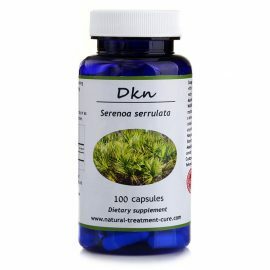 To improve renal functioning and treat renal failure. 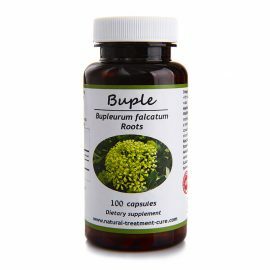 To Support and improve spleen functioning. To fight against both viral and bacterial infections. 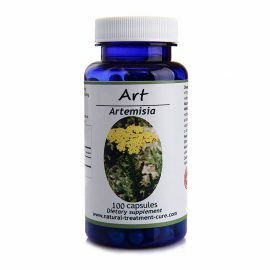 Anti-inflammatory, anti-allergic, Anti-infectious, activates the vaccine, hypoglycemic, regulates blood pressure, diuretic and drains mucus from the digestive system. Immunomodulator (delays or corners an immune response or an inflammatory state/condition without causing significant immune suppression). 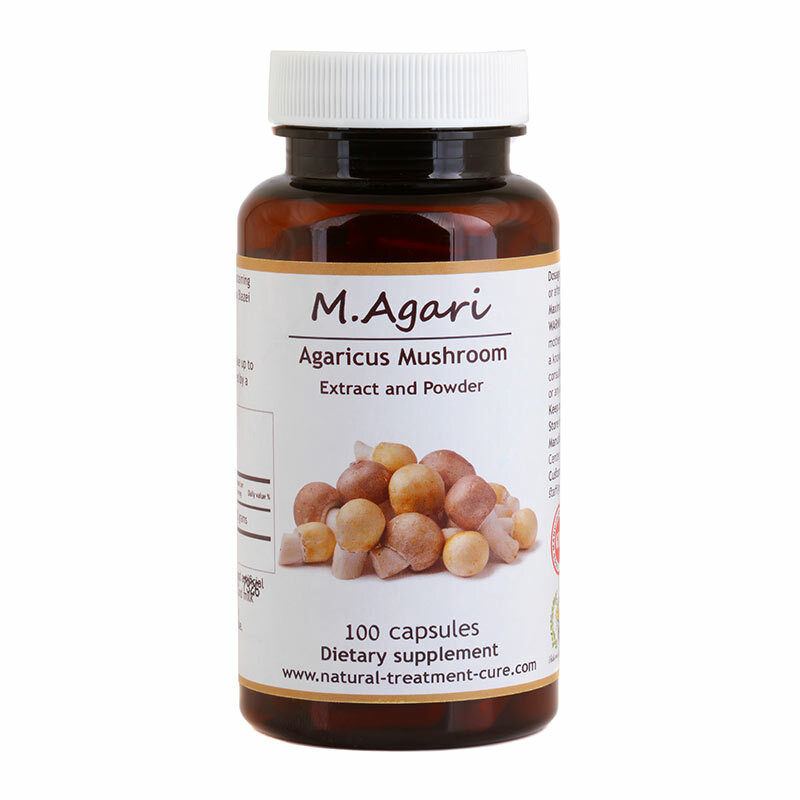 M.Agari product – Agaricus Blazei Mushroom should be used with caution in pregnant women, breastfeeding mothers, and children. 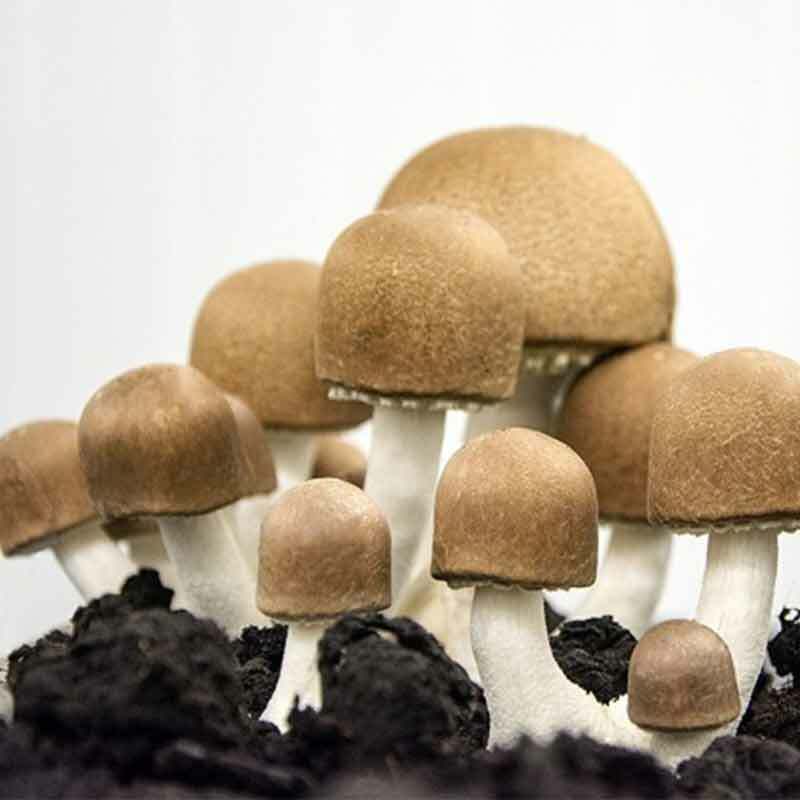 There is not enough reliable information about the use of Agaricus mushroom in these groups of people. You should consult with a doctor before you take this product. 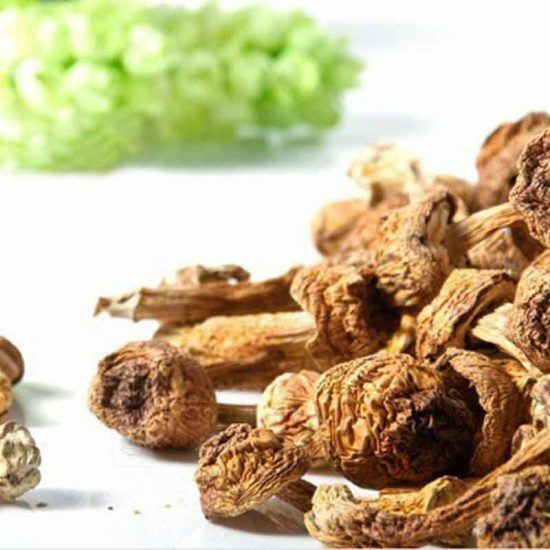 M.Agari product – Agaricus Blazei Mushroom should be used with caution in diabetic people and in people who take anti-coagulants or immunosuppressive drugs. You should consult with a doctor before you take this product.